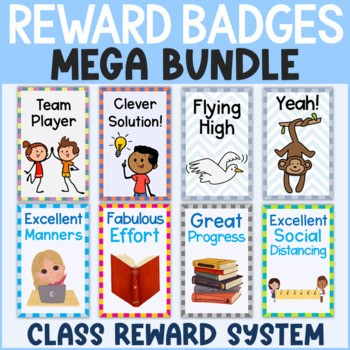 This bundle of brag tags includes a set of 46 behavior and achievement brag tags, as well as a set of 30 animal themed encouragement brag tags. This bundle may grow in the future, and if so, the price will rise accordingly. This bundle is currently priced to reflect the products that are included at the present moment. 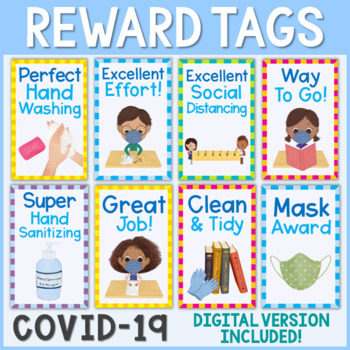 This set of 76 achievement and behavior brag tags is perfect for motivating and encouraging your students throughout the school year. 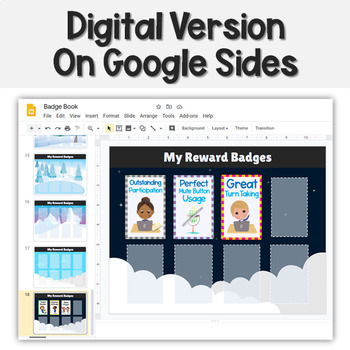 My students love the challenge of earning this diverse set of tags and have been putting more effort into their work since this reward system was implemented. Each brag tag is on a separate page, with 12 brag tags per page. The brag tags are approximately 2"x3", but can be reduced to a smaller size through your printer settings. There is a table of contents with clickable hyperlinks to each brag tag to help you navigate the brag tag file with ease. Please note that the brag tags are not editable.